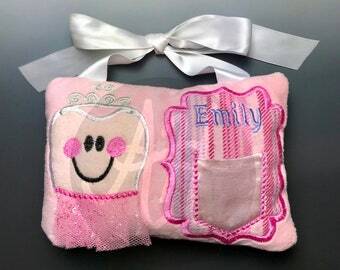 Tooth fairy pillow. 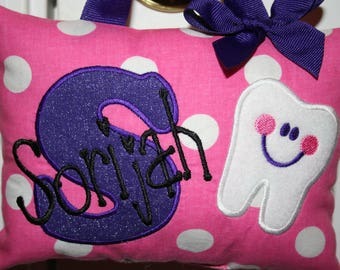 Tooth fairy. Tooth chart. 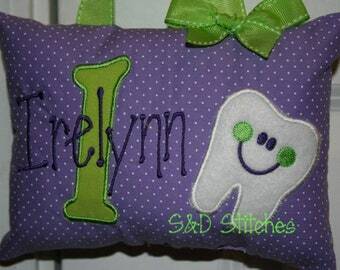 Personalized tooth pillow.